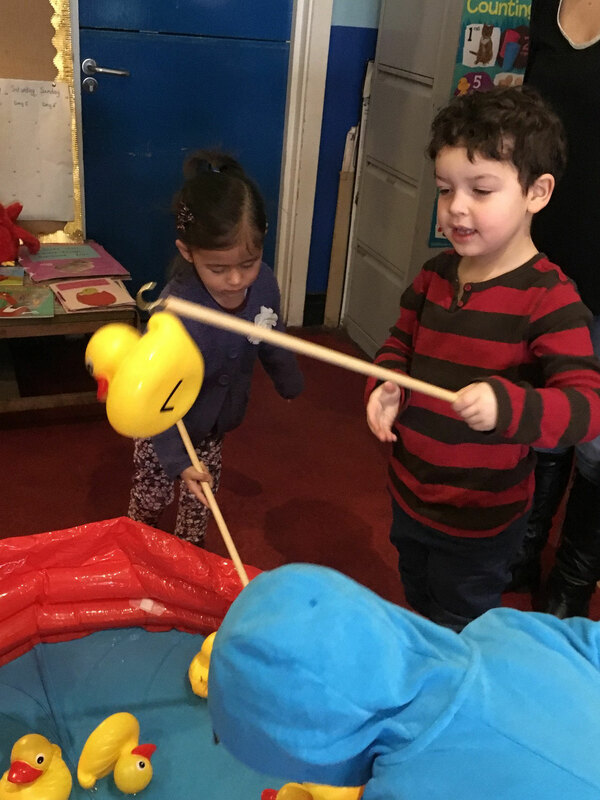 We work hard to identify and keep partnerships that can really add to the work we already do with the children. 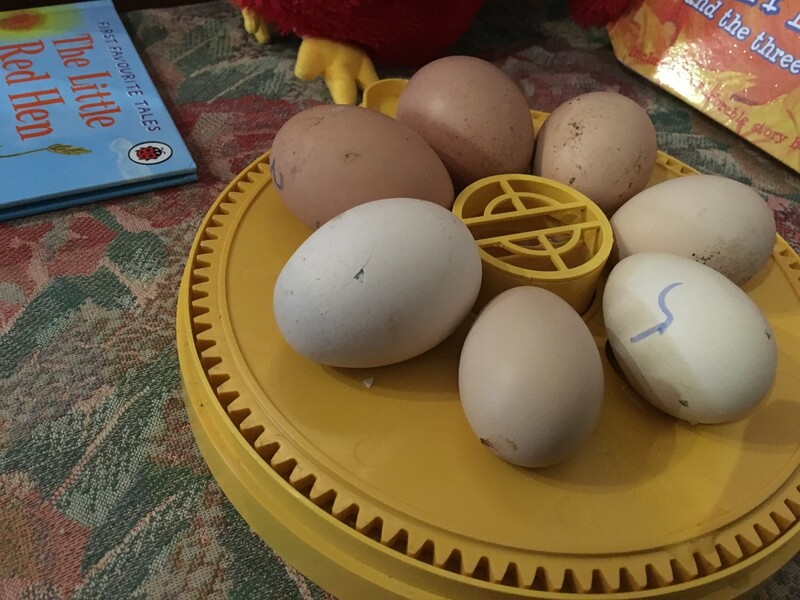 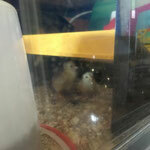 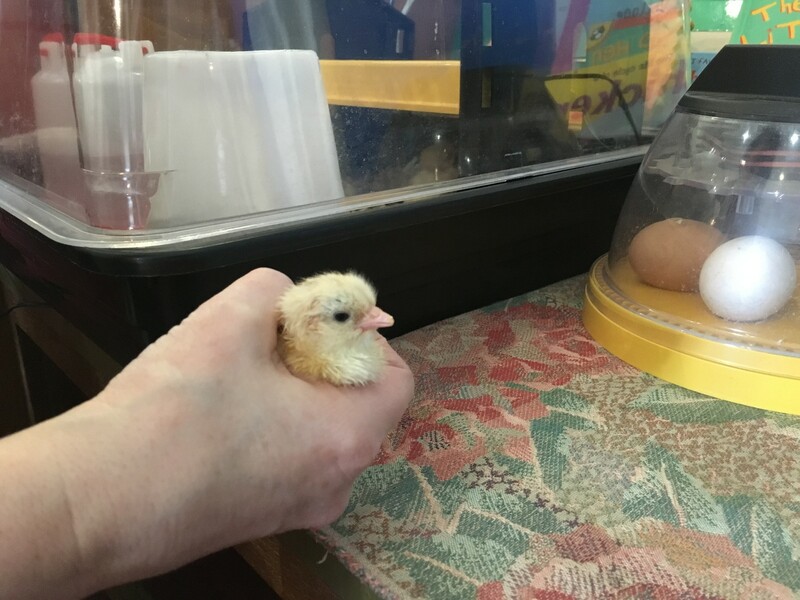 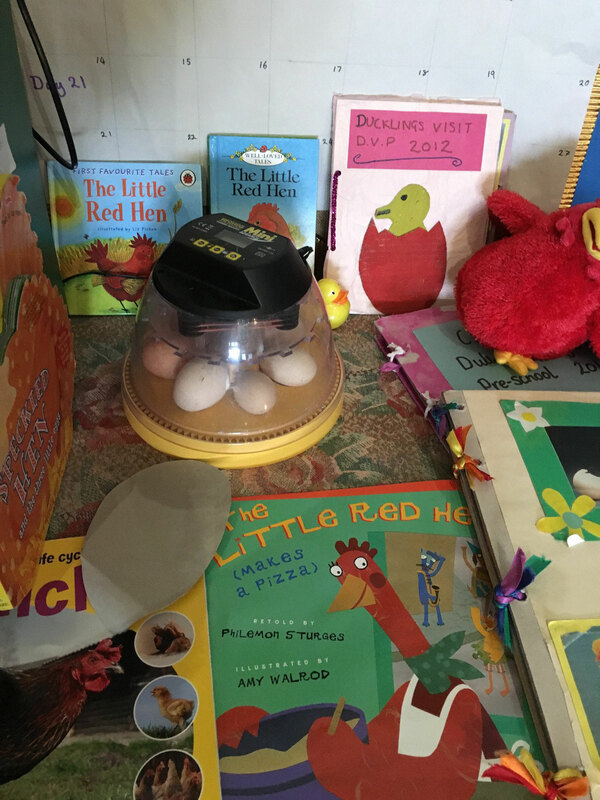 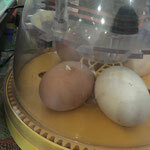 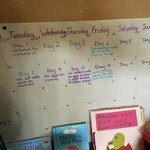 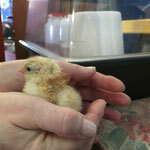 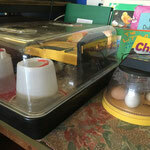 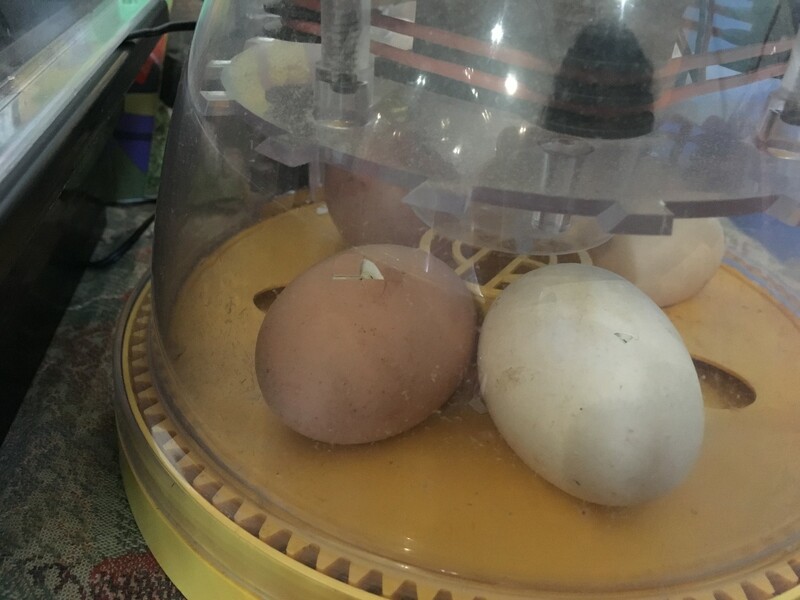 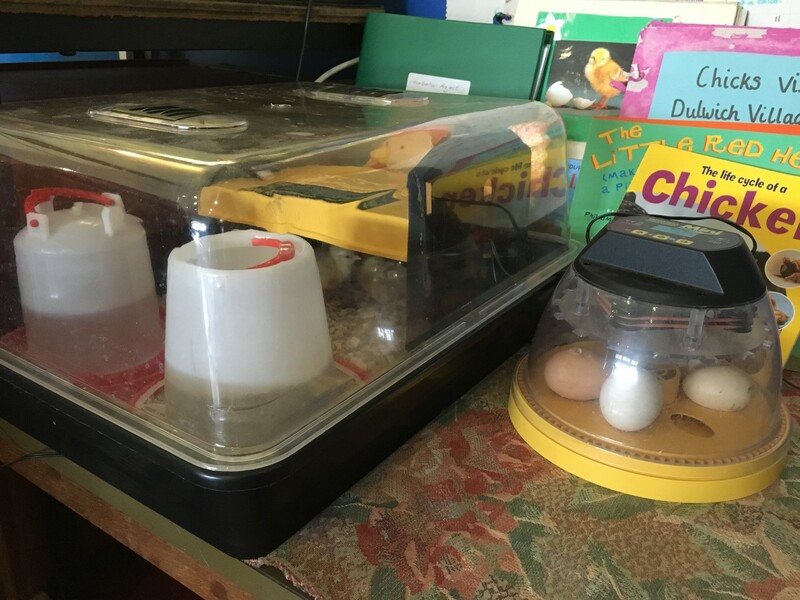 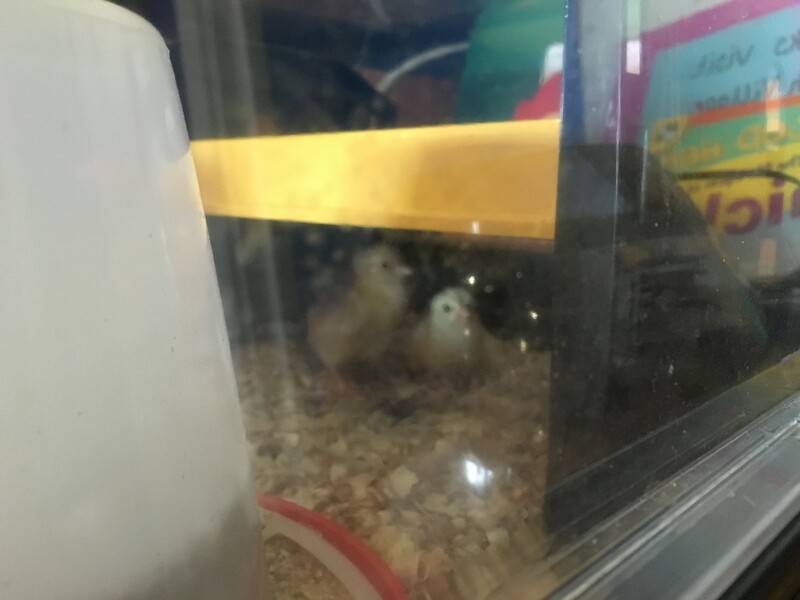 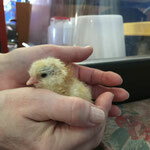 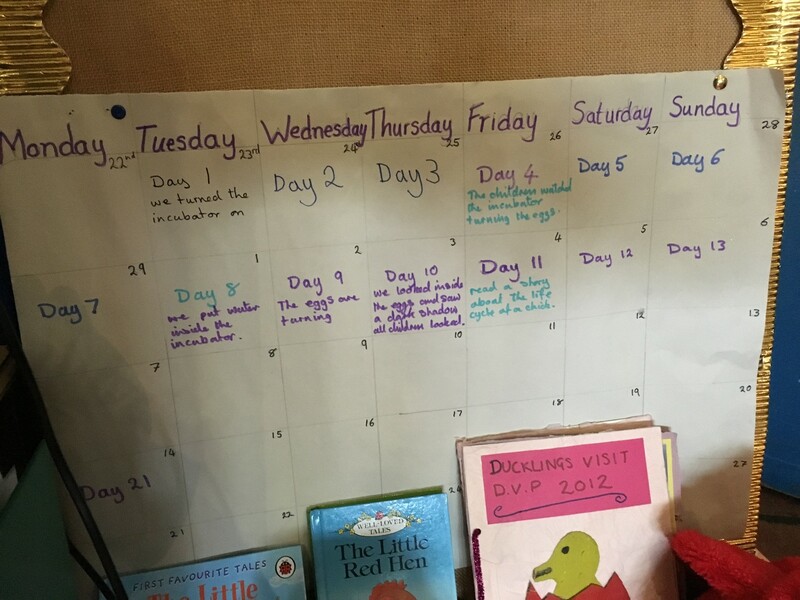 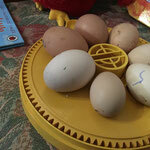 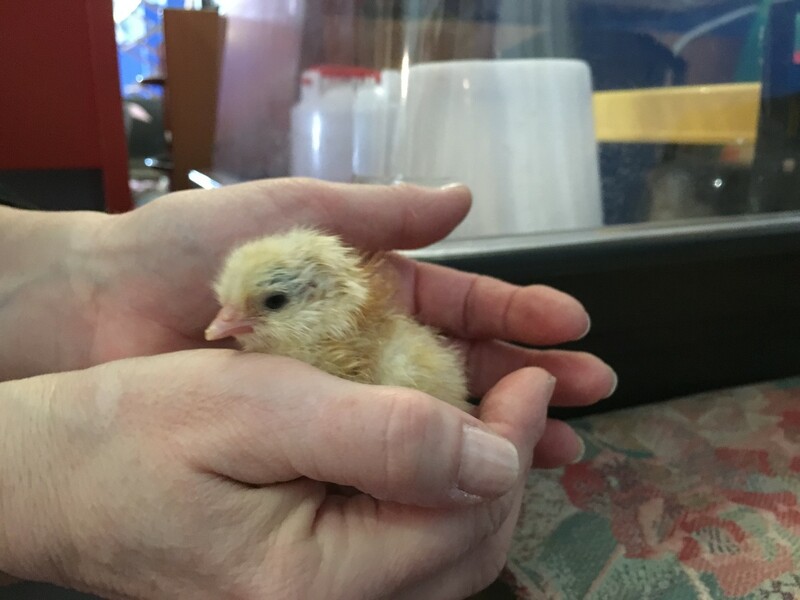 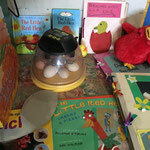 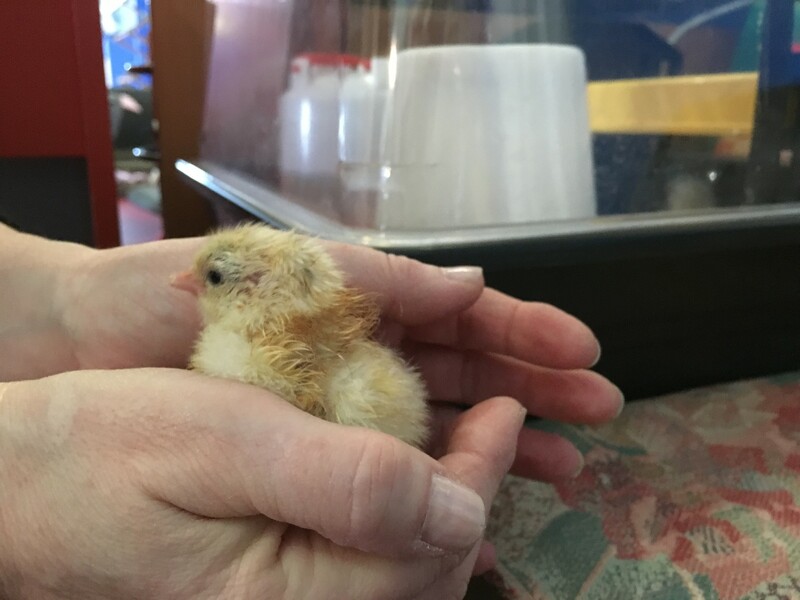 The Surrey Docks Farm have a fantastic Classroom Incubator project which we have ran for the last couple of years. 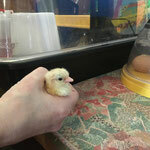 We learn a lot during this project. 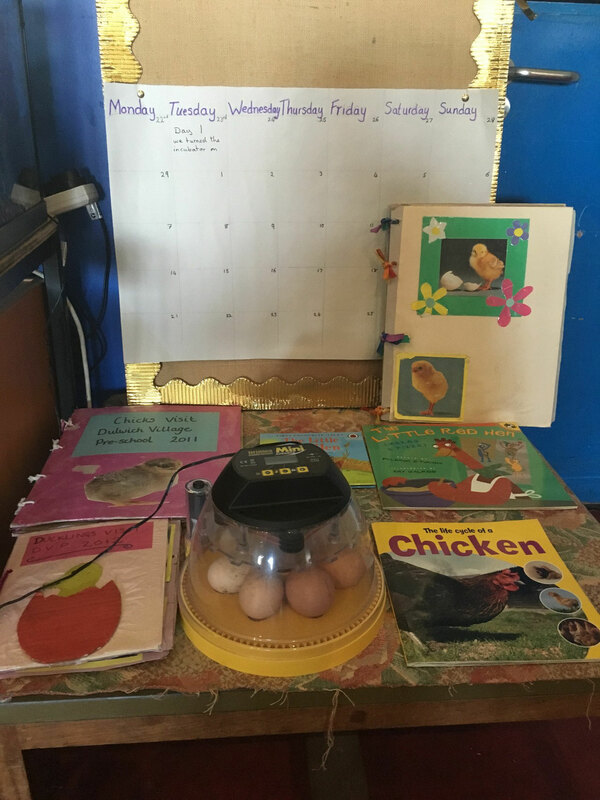 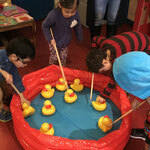 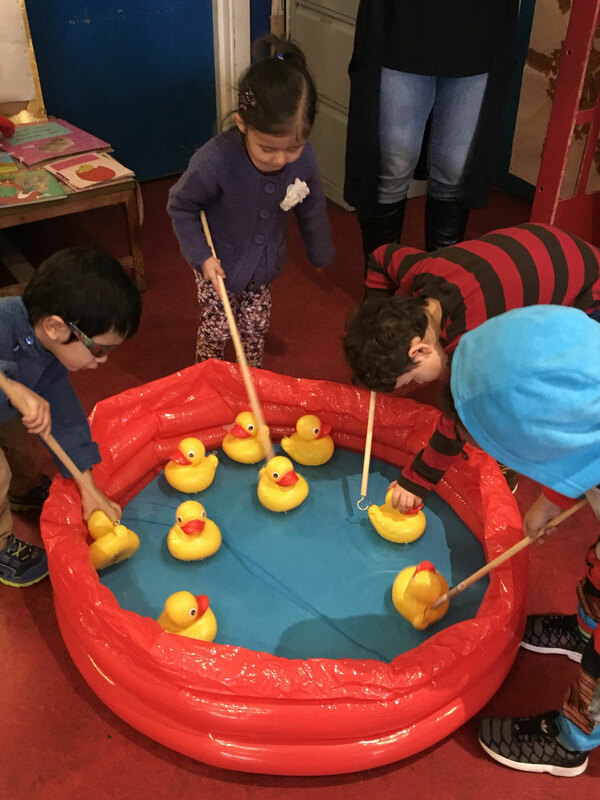 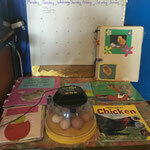 Topics range from looking after pets, and taking turns, to counting, painting, cooking as well as learning about other farm animals.